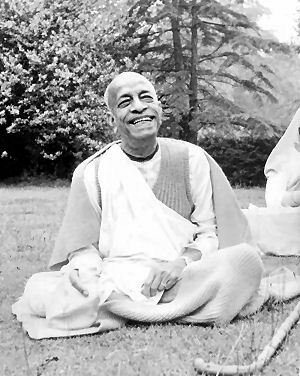 "I am especially happy to hear your statement, 'I have taken to the process of chanting Hare Krishna -- feeling the results immediately.' This is very good. Please continue to chant, and execute your duties with thoughts and words of Krishna, and you will be happy always."